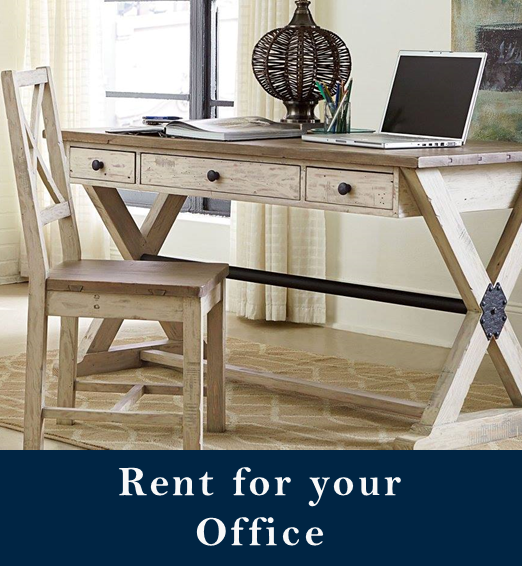 Furniture Rentals, Inc. offers Same Day Delivery in Awendaw South Carolina. 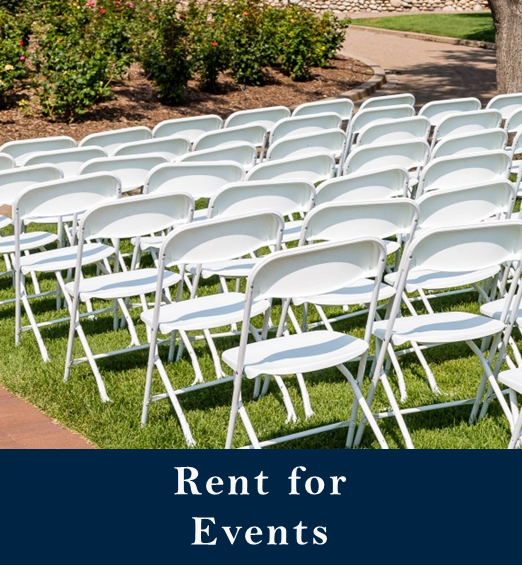 Choose from one of our predefined furniture rental packages and place your order online or visit our local showroom in Mt Pleasant at 1169 Chuck Dawley Blvd. 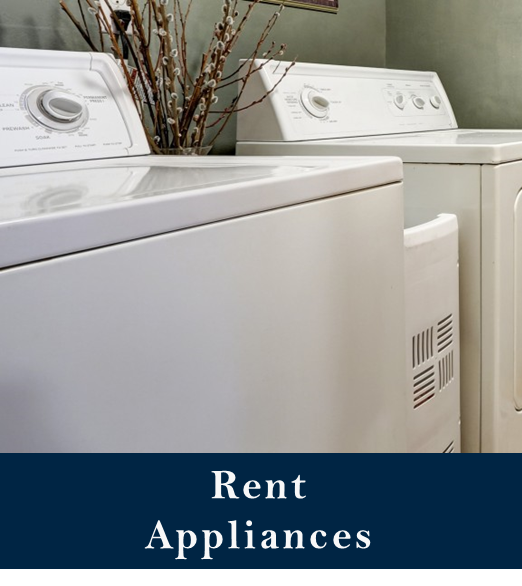 Choose Furniture Rentals, Inc. for premium furniture, housewares, and appliance rentals! 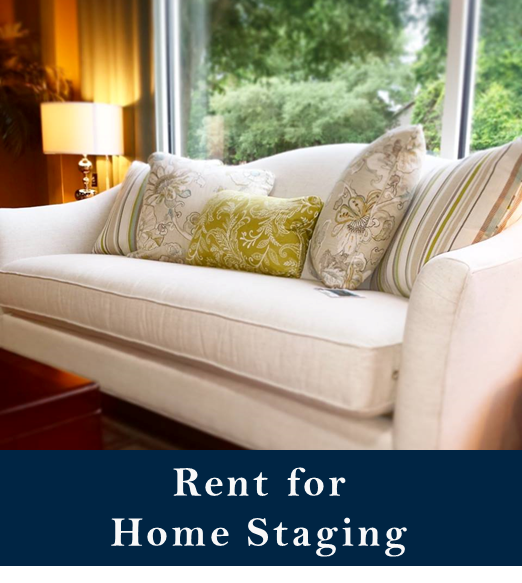 Our team provides the prompt, professional, and hospitable service that you expect from a Lowcountry based company. 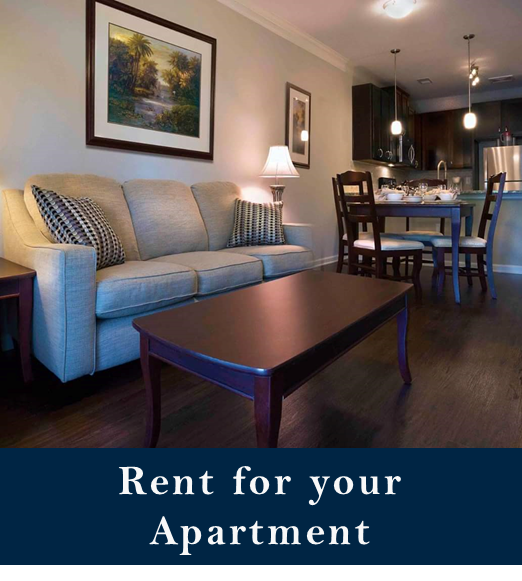 Call our leasing specialists today at 843.207.9128 for immediate service.